Outer shell constructed in 500 denier Cordura fabric with Ballistic Airflow mesh panels. 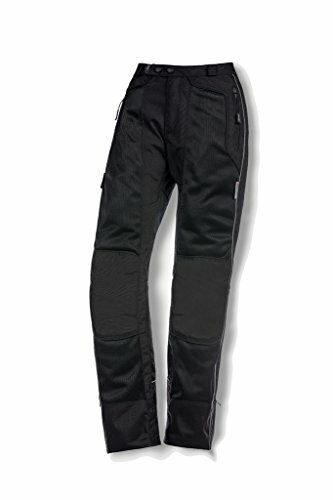 Waterproof Over or Under rain pants. Full side leg zippers extend to waistband.